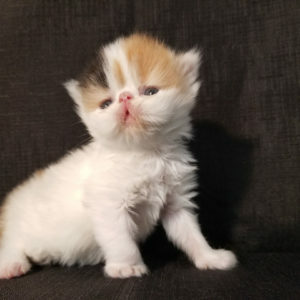 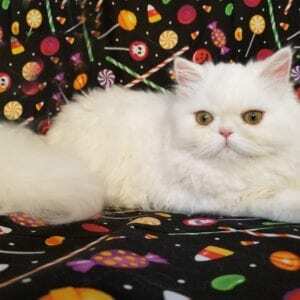 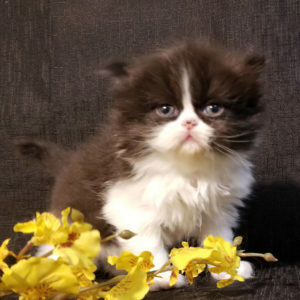 Emerald Coast Persians offer happy, healthy and adorable Persian kittens for sale. 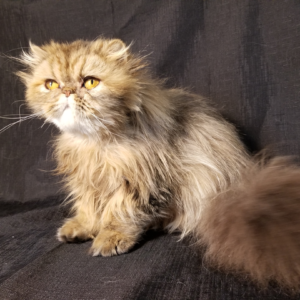 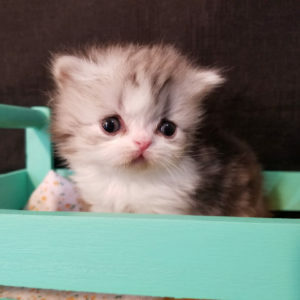 We breed our Persian kittens for social wellness as well as “adorability”. 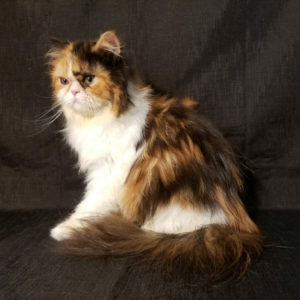 Emerald Coast Persians is a CFA Certified, cageless Persian cattery located on the beautiful Emerald Coast of Florida. 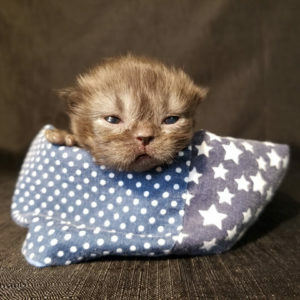 We will personally deliver your kitten to your front door! 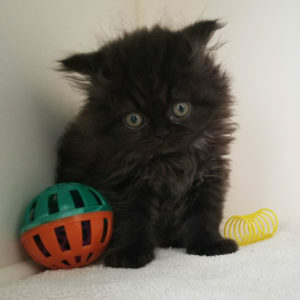 For more information and to view more of our kittens, please call us at 954-788-7632. 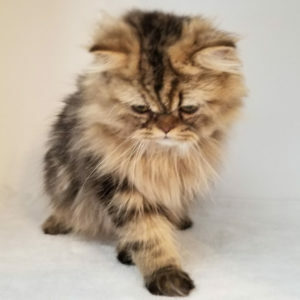 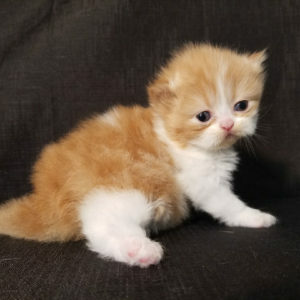 We’re always happy to hear from you and help you choose the right Persian kitten for you.